Price includes: $1,000 – Retail Bonus Cash – Exp. 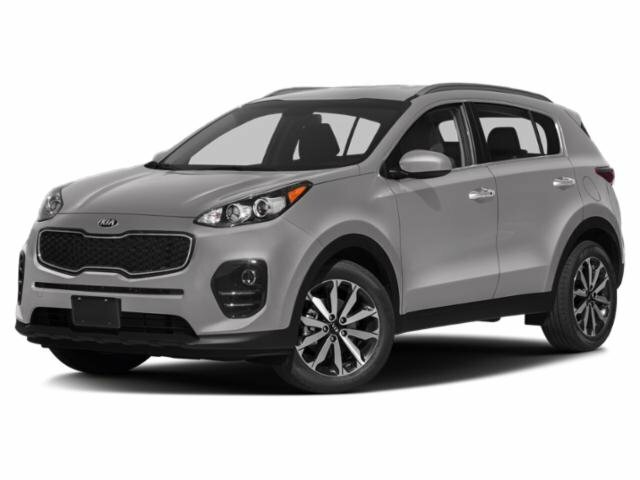 4/30/2019, $3,000 – Kia Customer Cash – Exp. 4/30/2019. Buyer must qualify for all incentives. Contact dealer to verify final pricing. Welcome to Peak Kia North. Our team strives to make your next vehicle purchase hassle free. All New 2019 Kia’s come with Peak Kia’s Lifetime limited Warranty. This small suv has a 3.3 liter V6 Cylinder Engine high output engine. This vehicle has an automatic transmission. Conquer any rainy, snowy, or icy road conditions this winter with the all wheel drive system on the Sorento. It is equipped with a gasoline engine. The Sorento shines with an exquisite metallic silver exterior finish. A third row of seating gives you the flexibility to carry all the kids and the their friends too. Anti-lock brakes are standard on this Kia Sorento. It is accented with premium quality alloy wheels. Easily set your speed in it with a state of the art cruise control system. Increase or decrease velocity with the touch of a button. Control your garage door with its built in HomeLink System. The state of the art park assist system will guide you easily into any spot. This vehicle is accented with a stylish rear spoiler. It is built for driving comfort with a telescoping wheel. Keep yourself cool in the summer with the premium quality tinted windows. Now that you found a vehicle you like, let’s schedule a time for you to take a pressure free test drive. 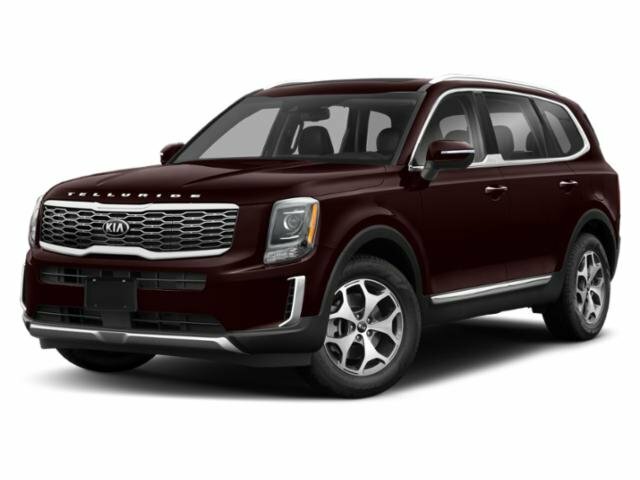 Thanks for viewing Peak Kia North’s exclusive listings. – **Vehicle Options listed are when the unit was originally built. Please confirm the accuracy of the included equipment by calling the dealer prior to purchase.